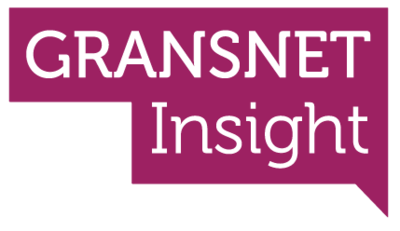 Keep an eye on this page for all the latest opportunities and, if you haven't done so already, click the image to join the Gransnet Insight Panel, or find out more here. Tell Collette Tours what’s stopped you from travelling to certain locations for the chance to win a £300 voucher. Here are the Gransnet terms and conditions which apply to all activity linked to from this page (surveys, product tests, sponsored threads etc).